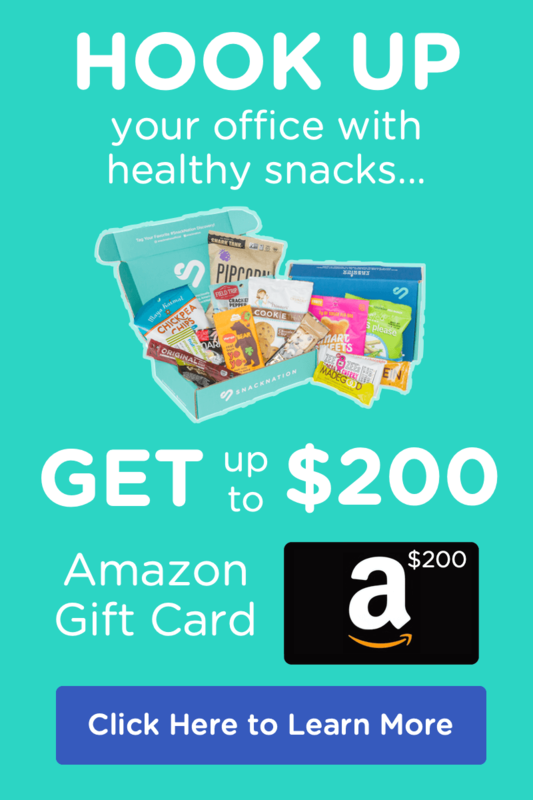 Sean Kelly is a two-time Inc. 500 listed entrepreneur and the CEO of SnackNation, a tech-enabled CPG marketplace that serves today’s most innovative, better-for-you food and beverage brands to offices and homes in all 50 states. I’m convinced that all entrepreneurs eventually come to the same conclusion - there’s just about nothing that’s more important to your company than its culture. 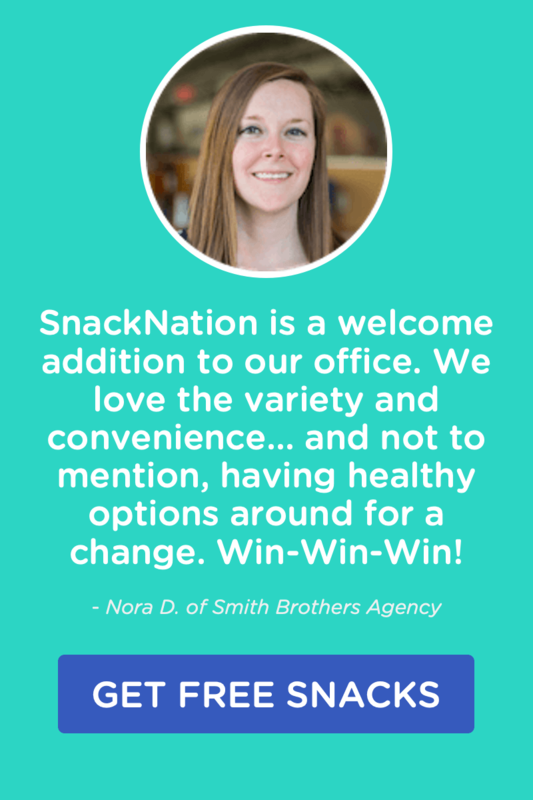 Here’s how SnackNation developed the five values that guide us in everything we do. At SnackNation, we have ambitious growth goals this year, and an even more ambitious mission: to inspire people everywhere to make more conscious food decisions. The key to fulfilling both is Customer Obsession. Unseating Amazon: What Will the Next Great Retail Company Look Like? Some may believe that Amazon is too big to fail but the retail giant's challenges in customer experience, private label and more could spell opportunity. Back in my early 20s, I remember thinking that life would get easier as I got older. My attitude then was discipline was hard, not doing stuff that derails my success is tough. One day I'll become good enough that success won’t be difficult, it will become second nature. I couldn’t wait until success would just become automatic. Now that I'm in my mid 30s, I realize that my thinking was entirely wrong. We visited ChowNow at their Playa Vista, CA office by to see how their team is enjoying SnackNation and how they provide an amazing employee experience. After the popularity of our Awesome Office podcast, we’ve decided to create a new video series about employee engagement, personal development, and having more fun at the office.